Give it to Olivier Rousteing and he'll turn it into gold. Ever since the prodigy took the lead at Balmain, he has been dressing the biggest celebrities non stop and also managed to squeeze a sold out Balmain x H&M collection in between. This time, Rousteing is collaborating with Nike / NikeLab and even though the collection isn't available yet, it is set to be a bestseller once again. 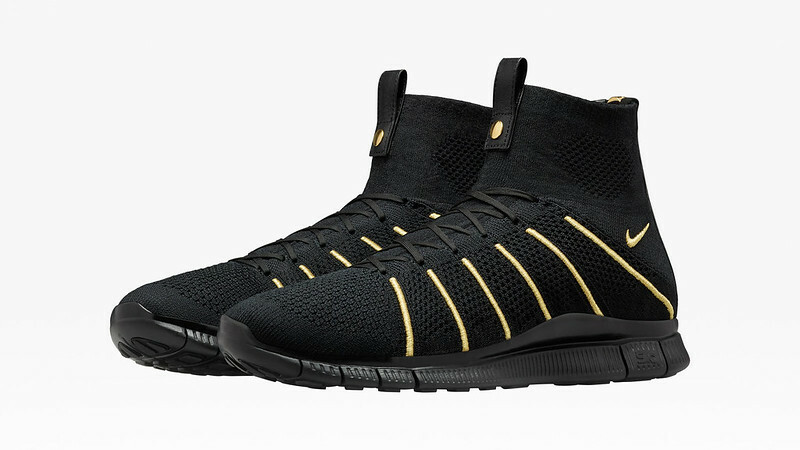 For the NikeLab collection, Rousteing worked with nothing but black and gold; the black because it's timeless and chic and the gold because it symbolizes victory. Being a big football lover, it was this particular sport that became the main focus for the collection. One thing's for sure: football players never looked this good. In this post, I limited the images of the collection to my two favorite items. However, we all know that Olivier is extremely active on Instagram, so check out his Instagram account for tons of images or check out this video on the Nike website. What do you think about this collab? Sound off in the comment box below! Meanwhile, you can find my two top items after the jump. 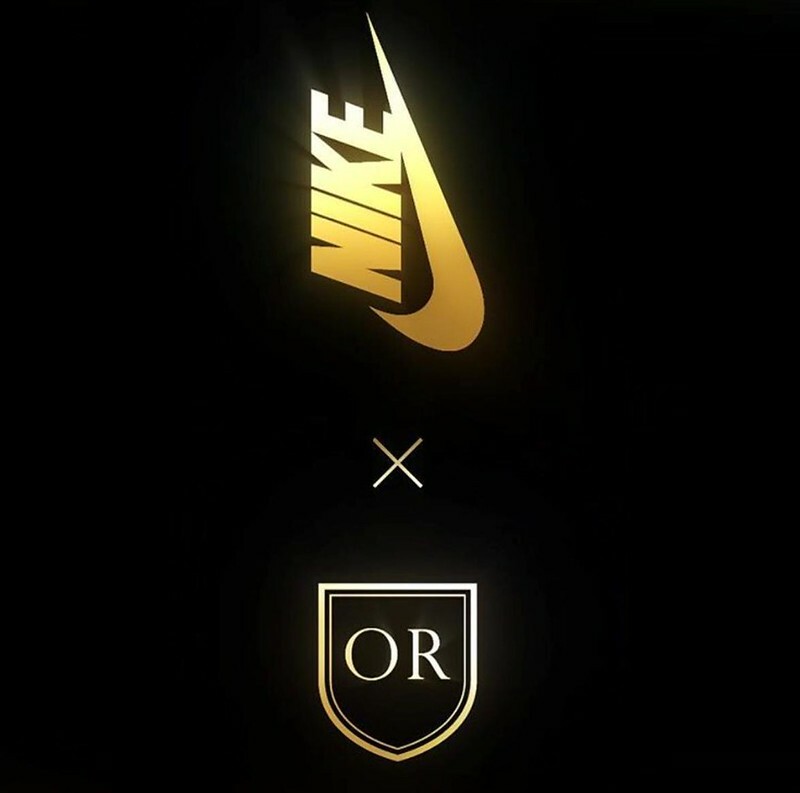 The NikeLab x Olivier Rousteing will be available on the Nike website and in selected NikeLab stores, starting from 2nd June 2016. 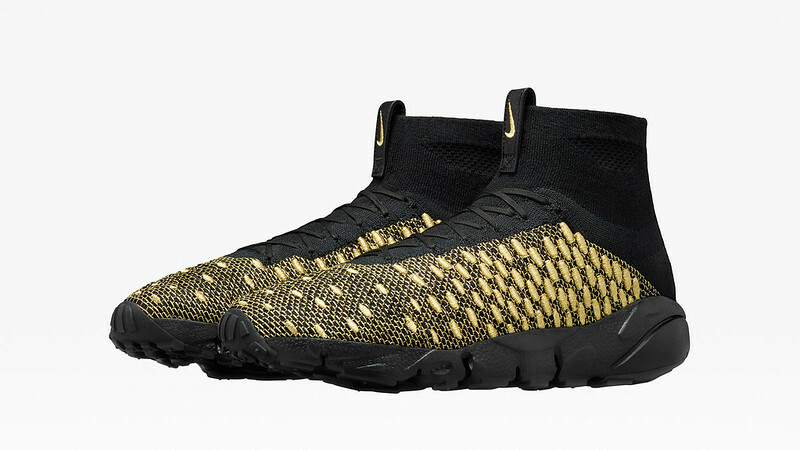 The NikeLab Free Mercurial Flyknit x OR (first picture) and the NikeLab Footscape Magista x OR (second picture) are my absolute favorites. Even though the football vibe is clearly present, I'm totally digging them. I would wear them with a pair of black skinny jeans or leather trousers, a simple white tee and a leather jacket. And they would be perfect to complete my outfit while rooting for Italy during the European Championship this June. As for price tags: I have absolutely no idea about a price category. I'm keeping my fingers crossed and will pray that one pair of sneakers won't make me go bankrupt and that I can get my hands on a pair all together. Cool ones! I love black and golden together! I love this colour combo! !